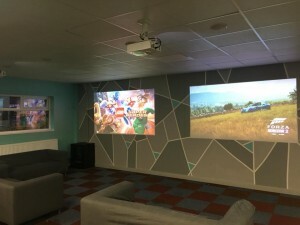 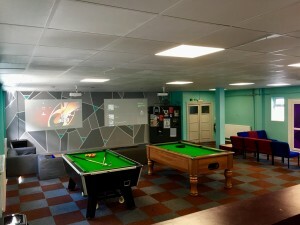 Our Youth Programme engages young people age 6 – 18yrs across Northumberland and provides them with a safe and enjoyable space where they can learn new skills and receive support from our staff team and peers which in turn helps them to make positive life decisions. 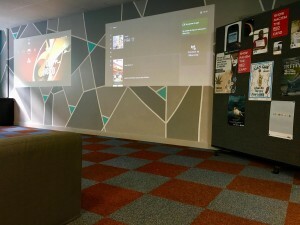 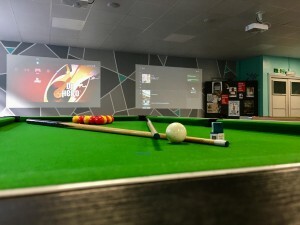 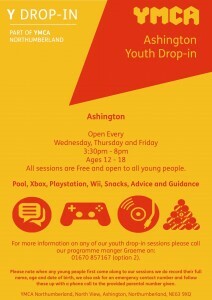 Activities at the youth drop-in include Xbox, Wii, Playstation, Pool, Pizza nights, DVD nights, Game Nights, Keyfund and lots of friendly competitions, on top of these sessions we also offer young people free advice and guidance on many things from sexual health where we offer the C-Card scheme for all young people 13 and over, relationships advice, homework clubs, Volunteering opportunities as-well offer specific sessions on safe and healthy living and employment. 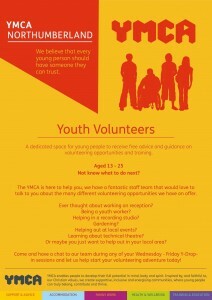 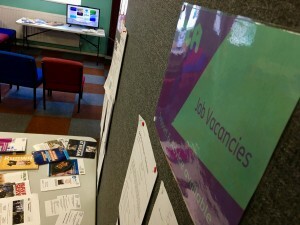 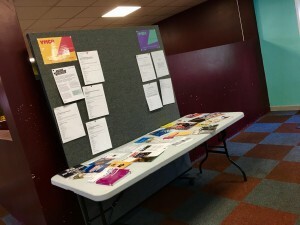 Attending any of our youth drop-in sessions is 100% free to all young people. 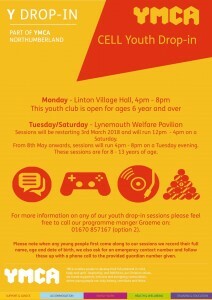 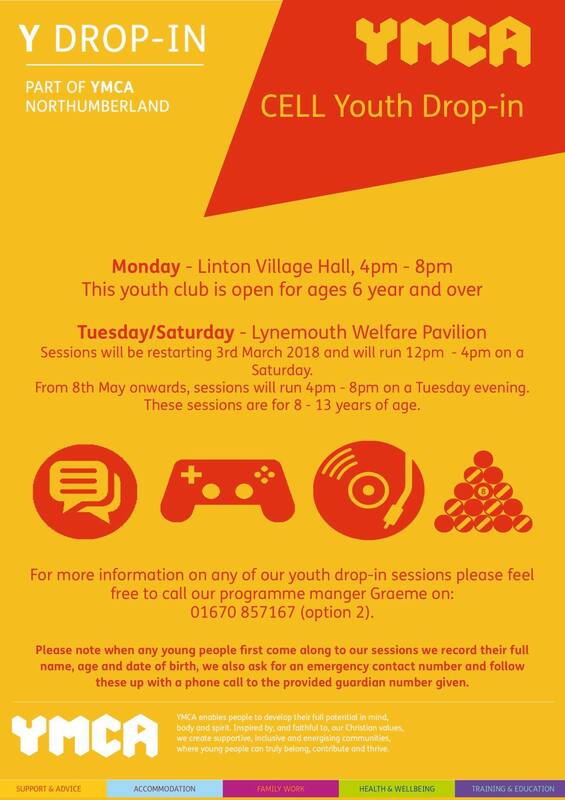 For further information about attending our sessions please contact the YMCA on 01670 857167 (option 2) and speak to Graeme our programme manager.